Instagram is the most popular social media platform. Instagram is the biggest tool for social media engagement. Public figures and brands use Instagram for the promotions of their work. 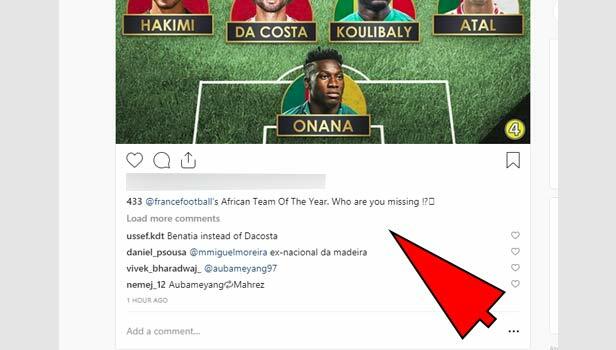 Mostly users use Instagram on mobile phones but when you are working on brand’s engagement, sometimes you need to work on desktop. 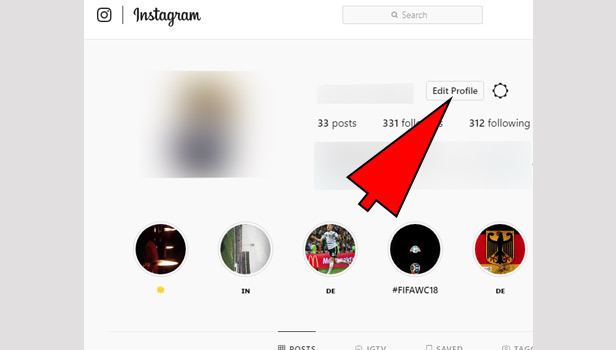 You can easily use Instagram on desktop. 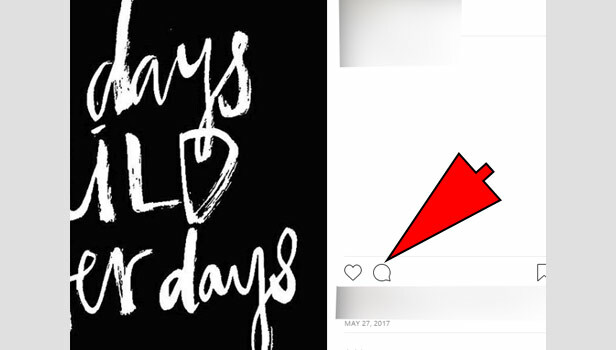 Let’s understand the Instagram on desktop version. Open Instagram on desktop: Open your preferred desktop browser. Open the website ‘Instagram.com’. Log into your account: Type your username and password and log in to your account. 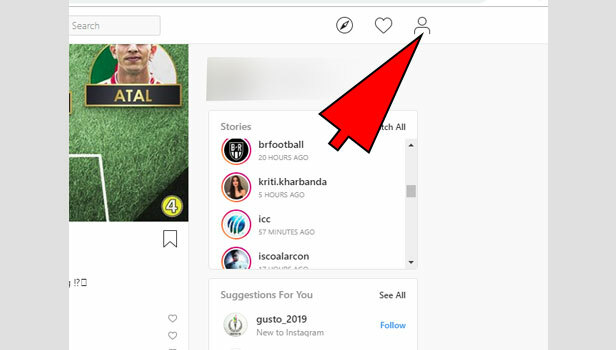 Visit your account: Now you can see all the pictures of your followings on the home page of Instagram. 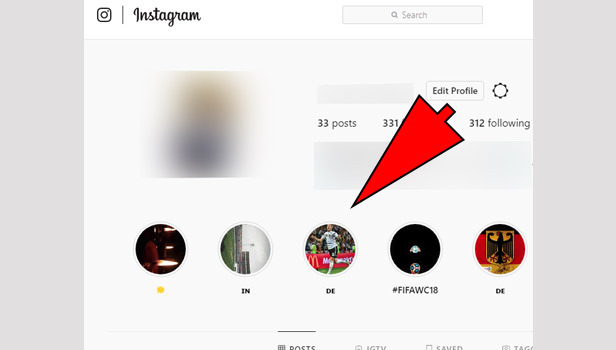 In the right corner of your home page, you can see the username on the top and the below, you can see all the stories of users you have followed on Instagram. 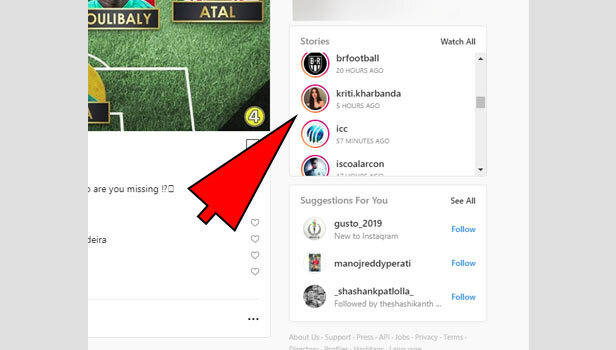 Tap on the circle of user’s profile picture and watch the stories. 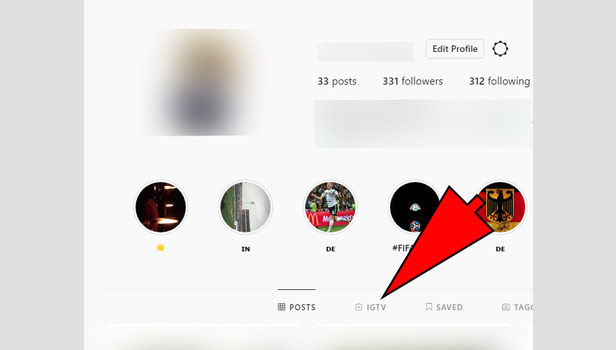 There is a line on the right side of the stories, you can take it down to check all the users. You can choose user whose story you want to se. Tap ‘watch all’ above the line to start all the stories. When you open a story, you have two arrow to see the next (right arrow) and previous (left arrow) story. Tap on cross mark to come back to the home page. Tap on the username on the top to see user’s profile whose story you’re watching. 5. 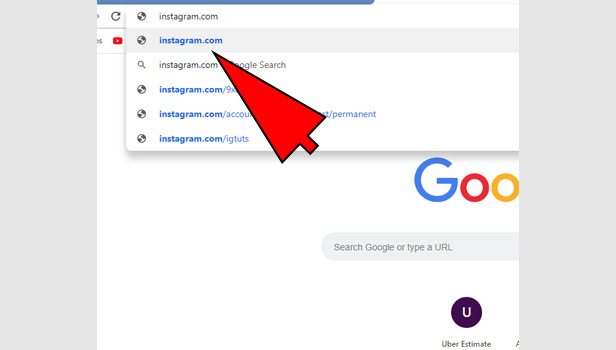 Search users on Instagram: If you want to search any user on Instagram. Tap on search section which is on the top of the page. 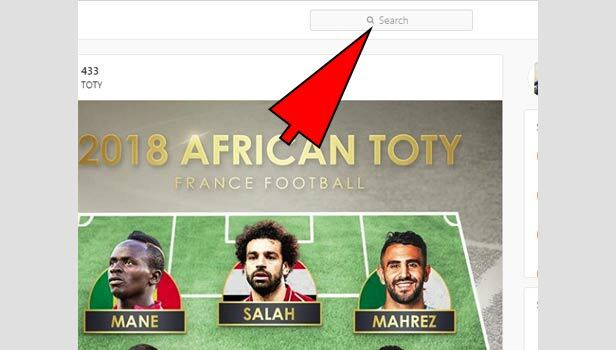 Type username and search it. You can search hashtags and locations too in the search section. 6. 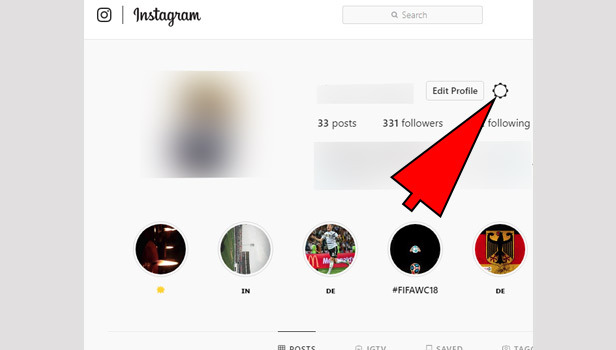 See your profile: If you want to see your profile on Instagram then tap on the profile icon tab on the top right corner of the homepage. 7. 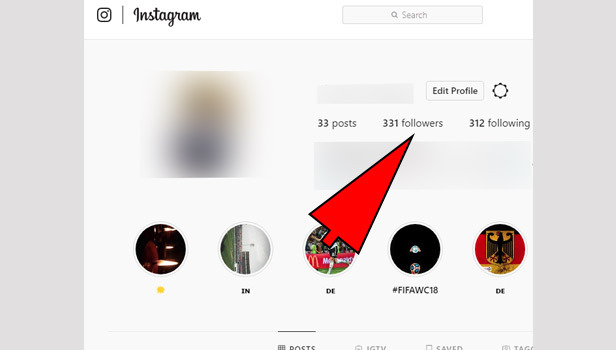 Instagram feed: You can see your Instagram feed on desktop. 8. Edit the profile: You can edit your profile. Tap on the edit profile and do the changes you want to add. 9. Settings: Tap on the circle on the right of the edit profiler option to change the password and log out from the account. 10. Follow list: You can see your followers and followings list below the username. 11. Highlights: You can see all highlights below the bio of your profile. Tap on any highlight and watch it. 12. Saved pictures: If you want to see your saved pictures, then tap on the ‘saved’ option on the right side and below the ‘highlights’. 13. 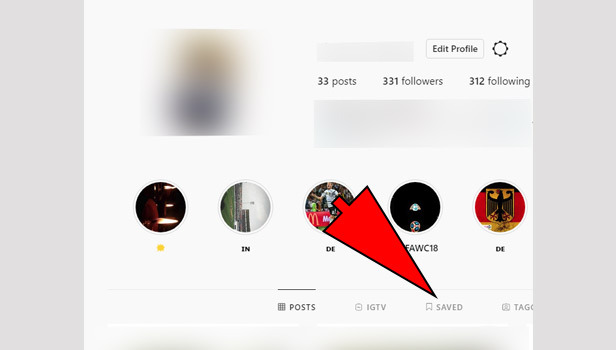 IGTV: If you want to see your IGTV videos, then tap the ‘IGTV’ option on the life side of the ‘saved’ option. 14. Like, comment and share: You can open your any post and do the comment and reply on it. You can share it on the clicking on ‘share’ icon. For like tap on the like icon. 15. Notifications: For notifications, tap on the heart icon on the top right corner. Here you can see all the notifications of your account. 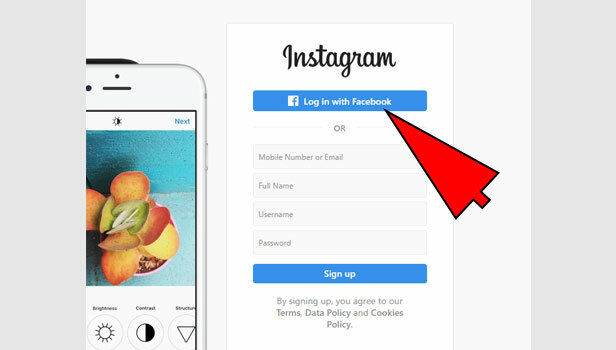 Instagram doesn’t provide the facility of posting something on account. It’s only available on Instagram app. What is maximum instagram follow limit? 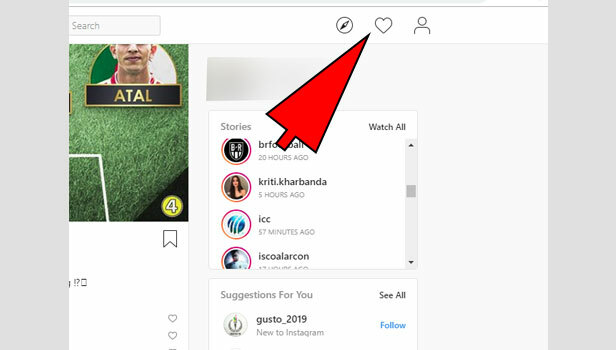 How to tag someone on Instagram video video?